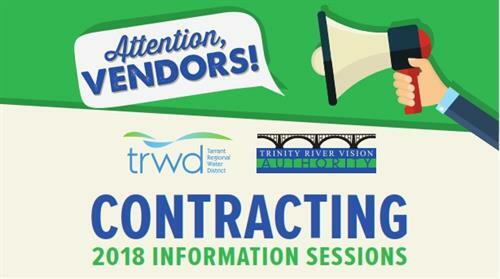 TRWD/TRVA is hosting a series of information sessions to educate local businesses about the upcoming contracting opportunities within the TRWD's current water pipeline project and the Panther Island/Gateway Park project. Find out what opportunities are available as well as how to become a supplier with TRWD. 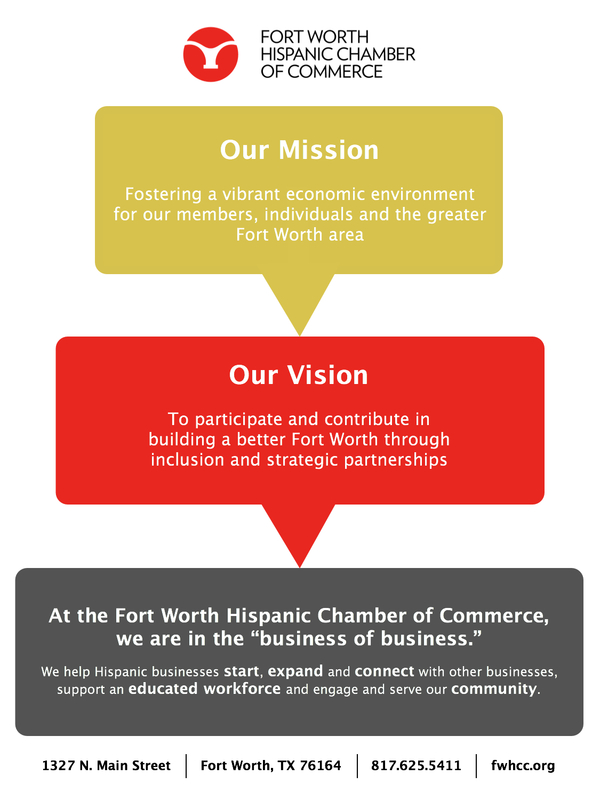 Information will also be presented at the workshop regarding obtaining certifications for small or minority owned business. We encourage all businesses to attend to learn about contracting with TRWD/TRVA as well as participate in networking with other attendees after the workshop.